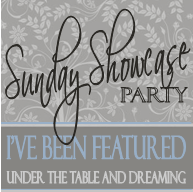 Craftily Ever After: My First Giveaway! and great ones for every day. 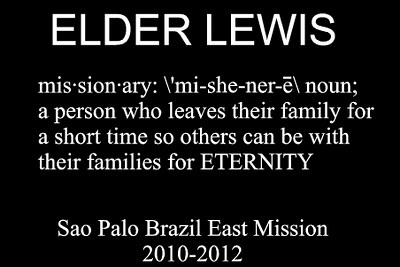 I love this faux-missionary-tag design. 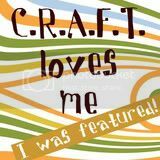 There is tons of great stuff to choose from, and Laura is giving away a $25.00 gift certificate to a follower of Craftily Ever After! (If you are not a follower yet, click the follow button in the right sidebar!) There are three ways for followers to enter: Become a fan of Say It On the Wall on Facebook, follow the Say It On the Wall blog, and/or visit the site and say what you would buy. Put a separate comment for each entry in the comment section of this post and the winner will be picked through random.org in one week! Exciting first giveaway!!! I'd like the laundry definition!! I like the Home definition! I am now following Say It On The Wall's Blog now too. I am a fan of Say it on the wall on FB! I like the Count Your Blessings saying in the Faith section. That would be nice above family pictures. I am following their blog as well! I like the "Got Soap?" sign for the bathroom, and the "established" sign!! SOOO many cute things, but I'm leaning towards the fisherman one for my dad. Cuteness! 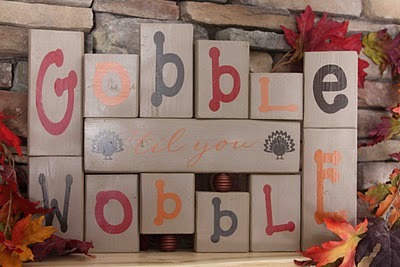 The gobble till you wobble just makes me giggle! My fave is the "Here's to Good Women" sign! LOVE it. Became a fan of SIOTW on Facebook. I would get a laundry vinyl sign! I love vinyl and TOTALLY could use some cute decorations for my empty house. I love the I am a Child of God with the kid's name over it. I want it for Max's room! I love some of the embellishments! I'd love to put them around different pcture frames to dress them up. I LOVE the little pilgrim hat names cards. I'm having all of my in-laws over for Thanksgiving and i would be perfect and quite impressive! I'm a fan of theirs on Facebook!! 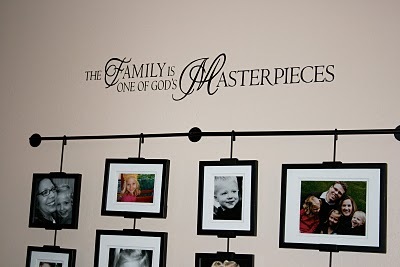 I visited the site and would like a FAMILY quote on my wall. I would buy the 'established' sign with our last name on it! Love it! I will follow you anywhere! And I am! I likey Say It On The Wall on FB! I am following Say It On The Wall! I would buy some vinyl for my little guys room! I just wanted to take this time to inform you of a giveaway that I have going on. You can visit my blog www.mylittlepumpkin808.blogspot.com to enter! Good luck! I follow your blog and I love the President Hinckley quote and dry erase board. Thanks! I "like" Say it on the Wall on Facebook! I love the saw blade clock in her shop...it would look great in my dad's wood shop. I love the Laundry definition! I follow the blog and your blog. I would buy the "Living Room" sayings. Two that I really like are 'Create your own happiness' and 'Find Joy in the Journey'. I am a follower of Say it on the Wall blog! I LOVE the thanksgiving plate. It is fabulous! Or the "BE" tile is also something I would totally pick out. Happy to hear you have a FB page. I "LIKE" this! I'm a follower of your blog now too! :) I like to see the new items you come out with. i'm lovin' the 'gooble till you wobble' blocks! also considering a custom for my girl's room: 'every little girl is a princess at heart'. i'm holding out for a win but am defnitily treating myself to one of those when the contest is over! :) thank you!! I love the "family established" design! I like the Home definition. 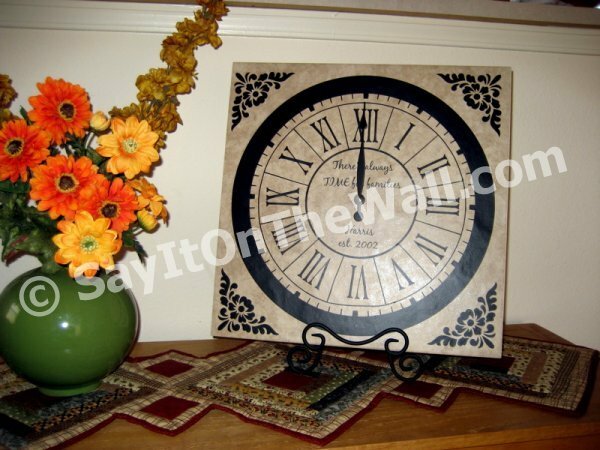 I just bought from sayitonthewall.com. 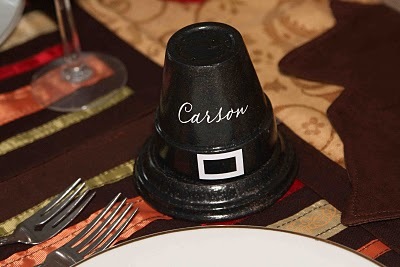 So what's left on my wish list is the give thanks plate and the pilgrim hat placemarkers. Such cute stuff! Love it! I like the Gobble Til you wobble or the glass block nativity set. Now a fan on Facebook! Following her blog. Can I say once again how cute her stuff is?! I am a follower and love everyone one them the best one is the family one! Hard to decide. It would wither be the "laundry" vinyl or the "Give Thanks" vinyl. The Give Thanks vinyl would be sooooo appropriate for the season so it would probably win out! Would love to win! 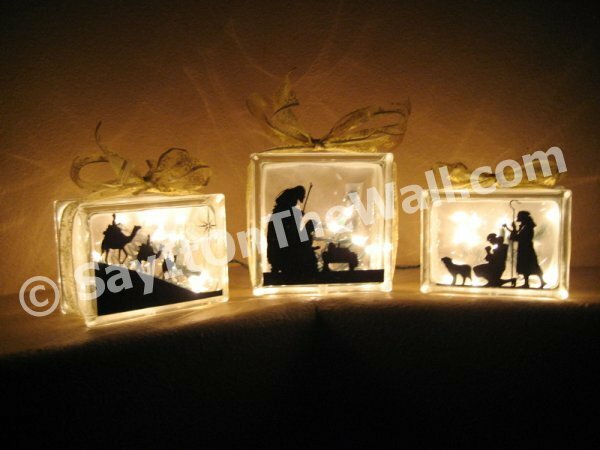 I'm now a follower to her blog and I would purchase the Three Wise Men light boxes :) They are gorgeous! I can't imagine how anyone could pick just one item that they really love! I love almost all the ones that pertain to family and OH I do so LOVE the 3 Wise Men on the glass blocks...okay, guess I would have to say THOSE are my favorite! LOL! I would love the glass block nativity. Now I just need to figure out how to make that. I have been dying for a Bon Appetit decal! Thanks for the giveaway! I love your site and I'm a fan of Say it on the Wall FB page! I hope I win!! I am now a follower of Say It On the Wall's blog! I would LOVE to buy the Laundry definition vinyl! My mother needs this badly! I love the count your blessings. So cute over a pic of my kiddos. I am a fan of Say it on the Wall's Facebook page!! I am a follower of Say it on the Wall's blog!! Thanks!! If i could order something from Say It On The Wall, the first thing I would get is the "Give Thanks"- I love the way it looks on the platter! Just gorgeous!!!! thanks for the great giveaway!! I love the red magnet board, I could think of so many places to put it!! I liked Say It On The Wall on facebook. I'm Melissa Belle there. I'm dying to have an established sign!!! 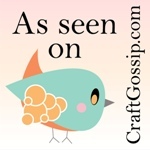 Following the blog :) I am so excited and would love to one of the signs. 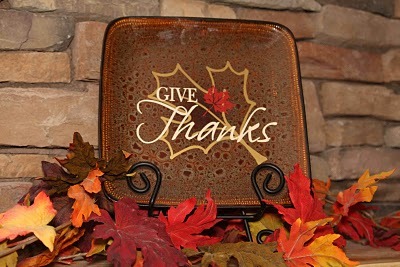 I would either get vinyl for my entryway or the Give Thanks plate shown above, I love it all! I love the nativity scenes that could be put on the glass block! So pretty! I love the "you wake her you take her," sign! 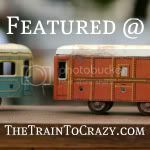 I'm also a new follower of the Say It On the Wall blog!! I love the laundry definition, but I also like the got soap one. Thank you. I love this! How fun. I definitely need one or 12 of the nativities! Love your VT Ideas - follow you on Facebook and now here! I'm a fan of say it on the wall on facebook. I love all these ideas!!! HOw fun! I really love the glass block nativity vinyl. I love your site. Thanks for the chance to win. You're sooooooo creative. i'm following your blog and say it on the wall now! I liked SIOTW on FB! I follow the blog too! I would love to get something Christmasy, like the nativity vinyl or the nativity block set. I like the Home Wall Word. Thanks for the chance! I need the Pilgrim Hats!! Very fun!! And I follow their Blog!! i love the temple glass block etch--what a great idea for a wedding present! I love the Santa's Cookies plate!